WHATIFTHEWORLD is pleased to announce the participation of Mohau Modisakeng and Moffat Takadiwa in the group exhibition When Tomorrow Comes. 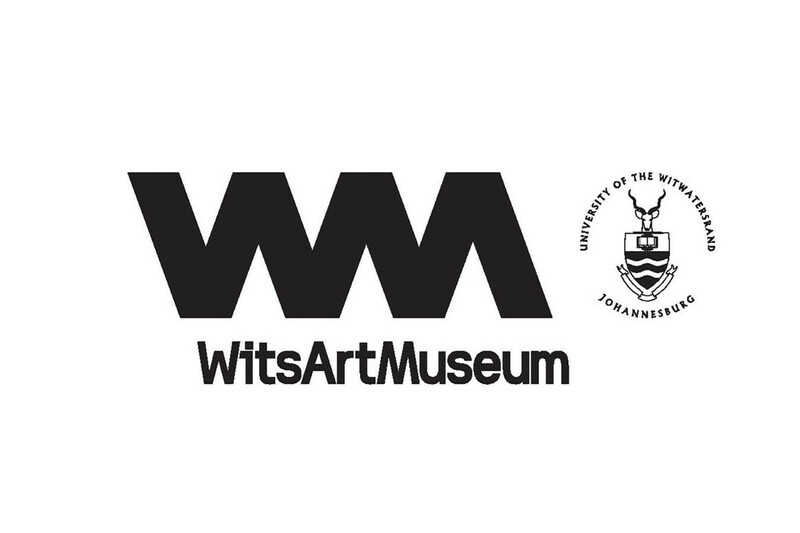 When Tomorrow Comes is currently on show at the Wits Art Museum in Johannesburg until the 29th May, after which it will move to the Michaelis Galleries in Cape Town from 11 July to 5 August. Other exhibiting artists include Jane Alexander, Willem Boshoff, Steven Cohen and Michael Macgarry amongst others.